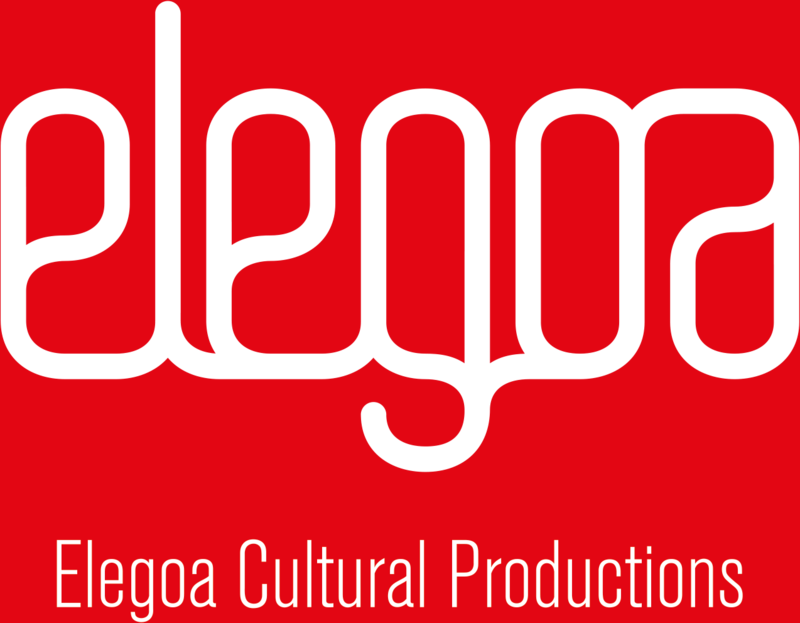 By naming our company Elegoa, we pay tribute to some of the values Elegua embodies, such as experience, perseverance to overcome obstacles, and the recognition of diversity as a strength in the development of individuals or communities. We also borrow from Elegua his hedonism, his energy and creativity as a dancer, as well as his fondness for food. By changing the ‘u’ in his name to an ‘o’ we (in turn) play a little trick on him, which we hope he won’t hold against us. We want the company name to be pronounced the same way by speakers of Latin languages, German, English, and other linguistic groups.